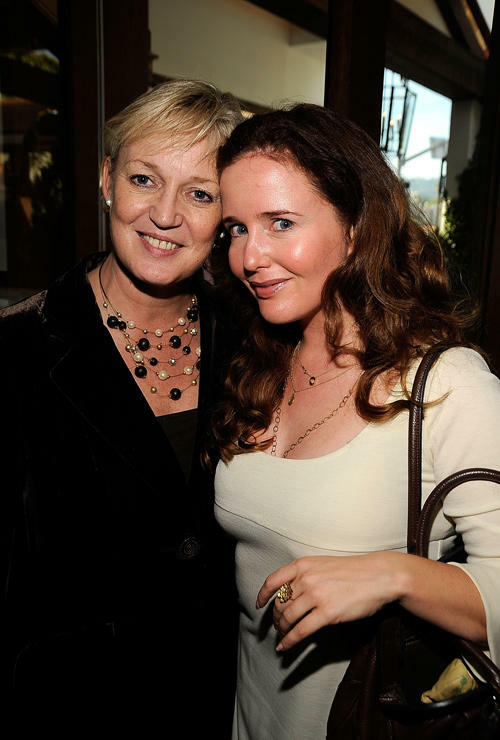 Claire Chapman and Siobhan Flynn at the UK Film Council US Post Oscars Brunch in California. Siobhan Flynn at the Great British Film Reception to honor the British nominees of the 84th Annual Academy Awards in California. Johnny Patterson and Siobhan Flynn at the UK Film Reception during the Sundance Film Festival. Tara Halloran and Siobhan Flynn at the UK Film Reception during the Sundance Film Festival.